Tena Durrani Luxury Lawn 2019 launching very soon. 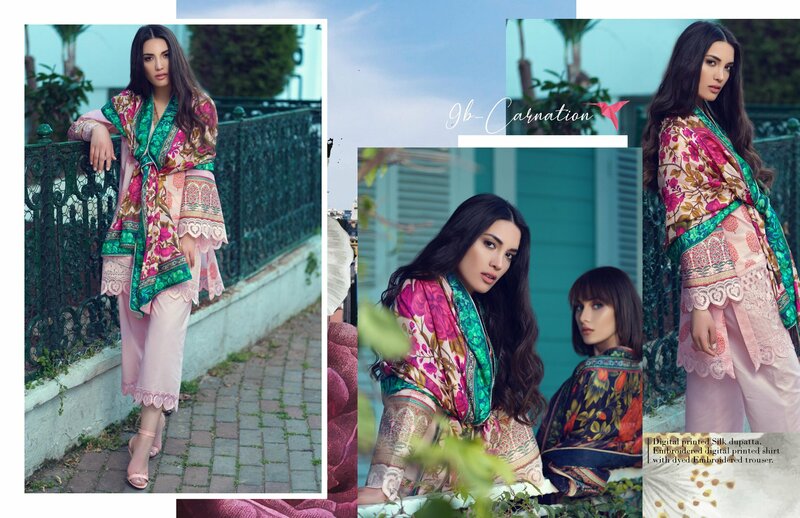 At least wait is over, girls your favorite fashion designer Tena Durrani Going to launch very first lawn collection for summer 2019. 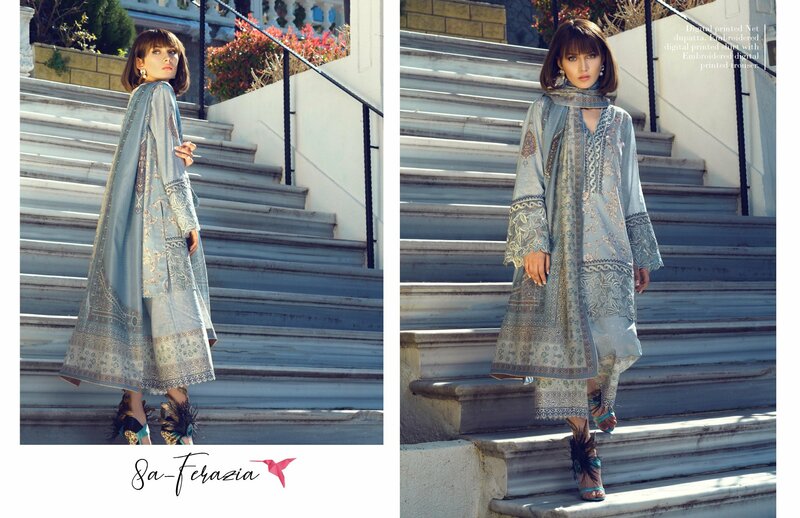 Tena Durrani is famous and luxury clothing brand in Pakistan also introducing amazing fashion sense in women clothing. So this time Tena Durrani going to presenting feminine lawn collection for chic and fashion lovers women in wide range of classic designs. 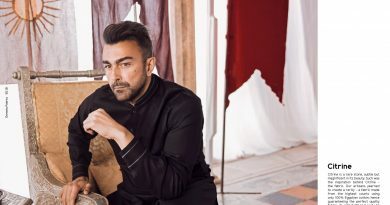 Tena Durrani a big name of one of the leading fashion designer in Pakistan. Also introducing very sensational fashion trend in Bridal wear, Luxury formal wear, and casual clothing for women. 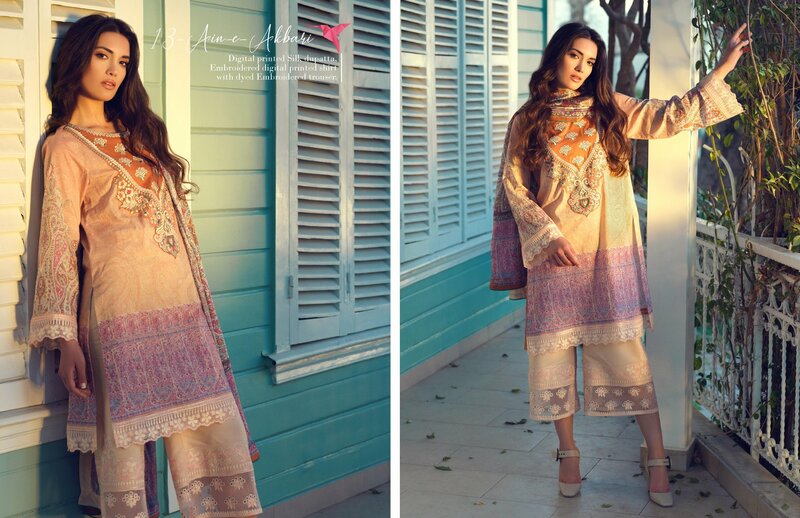 So here we disuse about latest lawn collection presenting by Tena Durrani collaboration with Al Zohaib Textile. 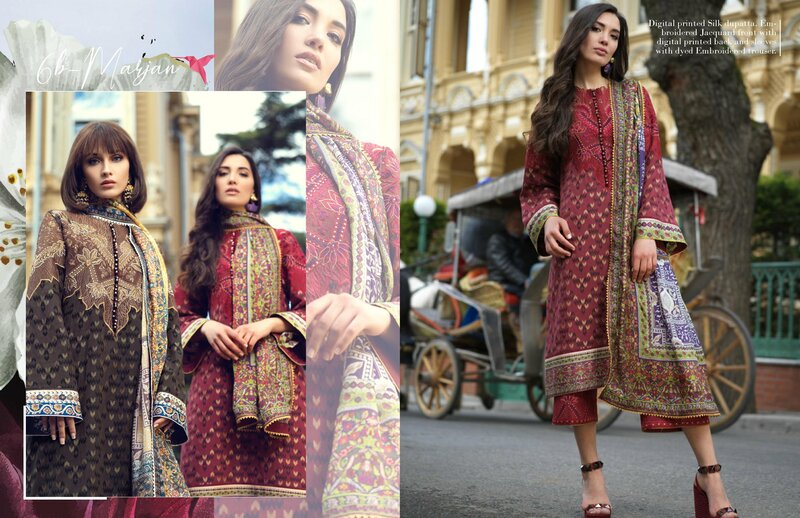 Tena Durrani Luxury Lawn 2019 consisting of 3 pcs dresses in rich embroidered pattern and really amazing prints in bright and eye catching colors. All dresses of this collection have unique prints and sensible embroidery to giving you glamours look in summer 2019. Al-Zohaib Textile is the partner of Tena Durrani and every lawn collection of this brand presenting by the Al-Zohaib Textile. So its really a prime quality manufacture of fabrics with thousands of satisfied customers. No need to worry about quality and stuff you always get premium quality stuff from this brand. If you talk about the most versatile designer in Fashion Industry of Pakistan then Tena Durrani will be in top of the list, she started her designing career in 2005, her source of inspiration is art and architecture from the ancient Mughal period that defines the root of our traditions. She is a guide line in terms of creative direction. She personally design every product the company makes and ensure the customized pieces for clients are up to their standards. She likes to work on variety of fabrics form cotton, voile, chicken and jacquard to Karandi, chiffon, silk, cotton net, French net and pure materials. Tena is famous for her exquisite resham embroidery and color shading in her creations. 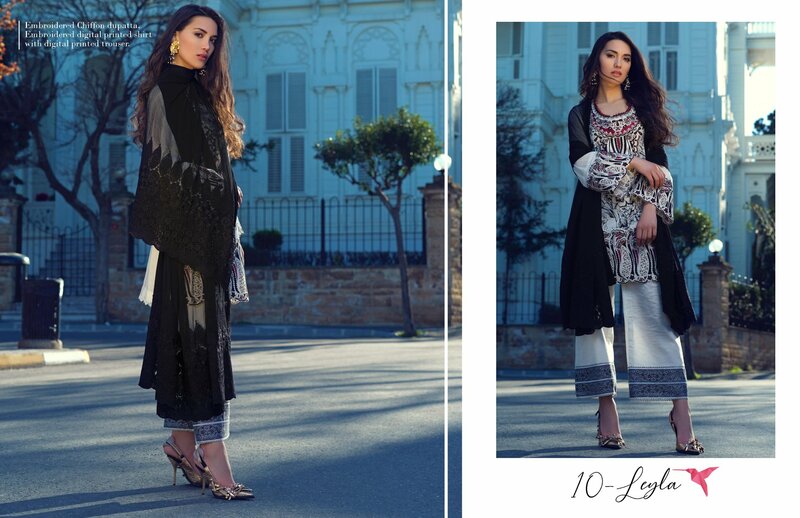 So here is Tena Durrani Luxury Lawn 2019 for your summer wardrobe to change your style in this summer. All dresses of this collection have dramatic embroidery on neckline and damman of shirt. 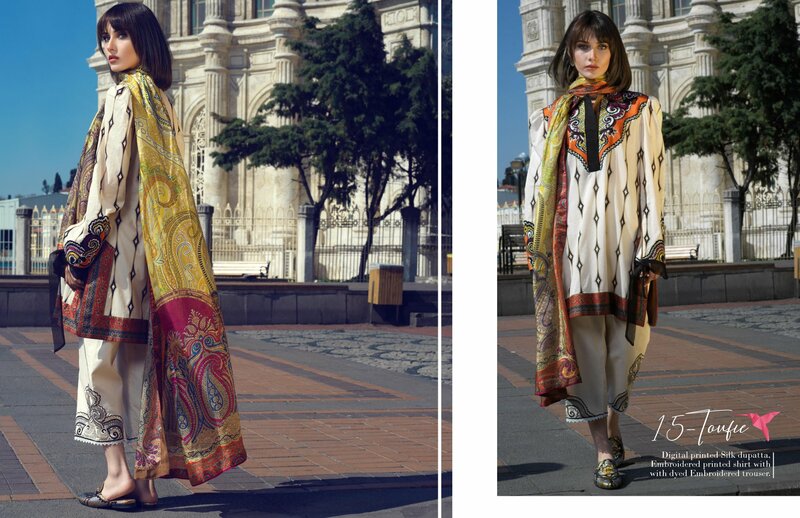 Dupatta of this collection printed and inspired by floral. All dresses of this collection embellished with traditional embroidery to make these dresses stunning. 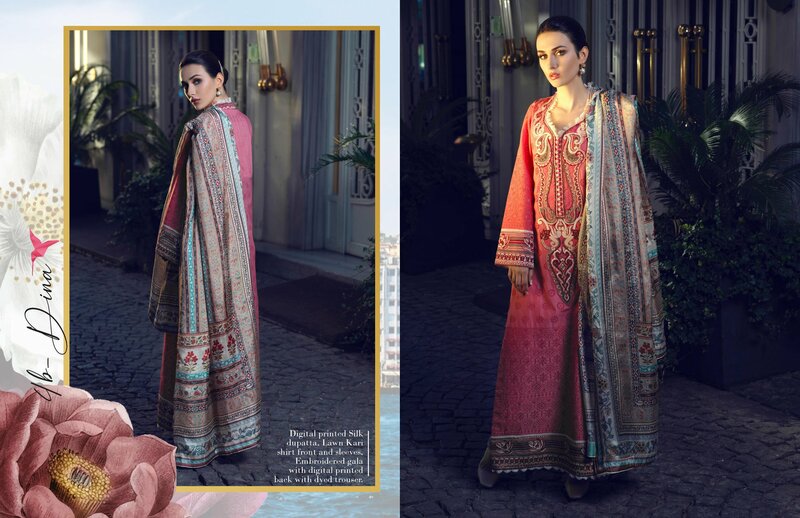 Tena Durrani luxury lawn by Al Zohaib collection has been showcased just today and it is simply coming out to be so attractive looking. This whole collection has been included with the versatile and unique style of the dresses designs in which you will be finding the mixture taste of modernity and elegance. Three piece suits are put inside the collection in unstitched format. Long shirts with shalwar and duppattas are the most common ones. The styling of the collection suits is done in quite simple and beautiful way. Over the top of the shirts, neckline and borders the designer has infused the embroidery work with the pattern block forms. This designing feature has given each single dress piece with the different look. AL ZOHAIB is one of the leading textile conglomerates, having been in business for over Three decades. In that span of time, we have in-vested in the latest technology to bring our clients cutting edge embroideries, digital printing and embellishments in our products. We specialize in producing high quality lawn and have a reputation for innovation with contemporary and dynamic designs catering to people from all walks of life. The philosophy we believe in is of producing traditional clothes amalgamated with el-egant designs which have made our in-house brands extremely successful and popular. Always pushing the boundaries ALZOHAIB has a variety of products, which caters the needs of all classes of society. We produce our own brands i.e. 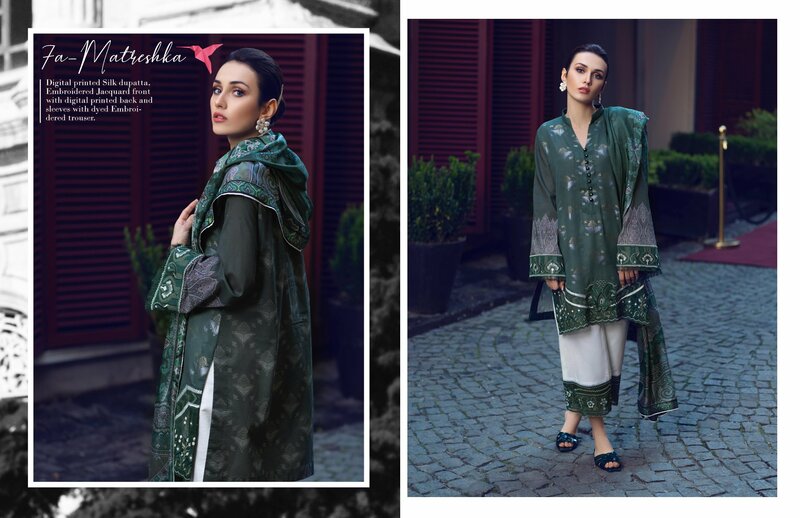 ALZOHAIB Premium, ALZOHAIB Embroidered, ALZOHAIB prints, Malmo, Monsoon Lawn, Anum Lawn, Anum Chiffon and alluring and dy-namic Designer Series i.e. Mahiymaan, Tabassum Mughal, Tens Durrani & Mahgul. Our main goal is to exceed the customers’ expectation 2111,1 our quality is not restricted to our products on]) but is also embedded in our services.